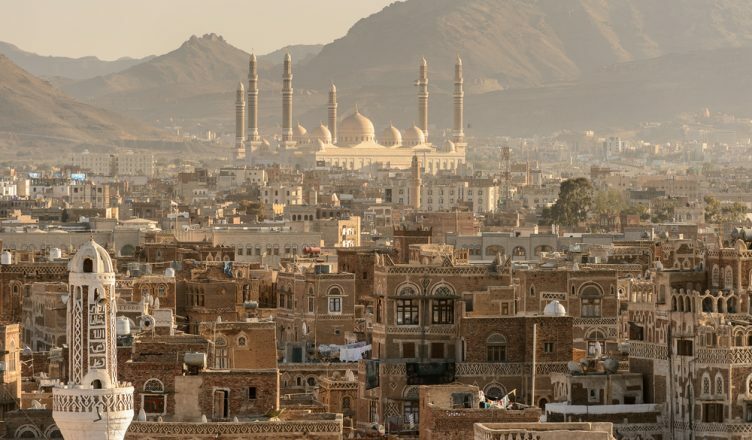 One of the poorest countries in the Arab world, Yemen has been plunged into turmoil as a result of the ongoing conflict between rebel forces and those loyal to the government. Over the last two years, it is thought that 44,000 people have been injured or killed and over three million have been displaced. According to UN estimates, more than 18 million civilians are in need of humanitarian aid or protection and around 14 million people are affected by food insecurity, while nearly 20 million lack access to safe drinking water. People are struggling to get the healthcare they need too. Fewer than half of the country’s medical facilities are currently functioning. During a recent summit held in Geneva, humanitarian aid organisation Human Appeal UK announced it was pledging $1 million to help with the response to the continuing conflict. Speaking at the event, which brought together government representatives and NGOs from around the world, director of programmes at Human Appeal Mohammed Alsousi said the commitment of this money demonstrates the charity’s determination to save lives. As well as pledging extra money to the aid response, Human Appeal said it will offer support to the Al Jumhori public hospital in Sana’a. The charity revealed it will provide the medical centre with equipment, medicines, general supplies and food, and it will help to improve and maintain the hospital building. Speaking to About Manchester, Human Appeal’s CEO Othman Moqbel noted that these initiatives will support the work the charity has already done to help civilians in Yemen since conflict broke out in 2015. Over this period, the charity has been involved in a range of projects. For example, it provided food parcels to over 4,500 households in the areas of Lahej, Aden, Al Dhalea and Taiz, and it delivered a safe water project that benefited nearly 50,000 people. It has also educated thousands about the cause and spread of the deadly dengue virus and removed rubbish from civilian areas. If you feel inspired by the essential work that Human Appeal is involved with in Yemen and want to do your bit to help, you can donate money to the charity. Every penny counts, so whether you can afford to give a little or a lot, you will be making a difference to those in need. You can find out more about the projects the charity is running by visiting its website.